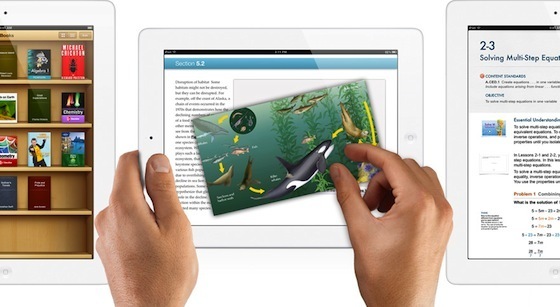 Apple today announced iBooks 2, iBooks Author and iTunes U App aimed at reinventing education. iBooks now features iBooks textbooks, an entirely new kind of textbook that’s dynamic, engaging and truly interactive. iBooks textbooks offer iPad users gorgeous, fullscreen textbooks with interactive animations, diagrams, photos, videos, unrivaled navigation and much more. IBM scientists have successfully demonstrated the ability to store information in as few as 12 magnetic atoms. This is significantly less than today’s disk drives, which use about one million atoms to store a single bit of information. 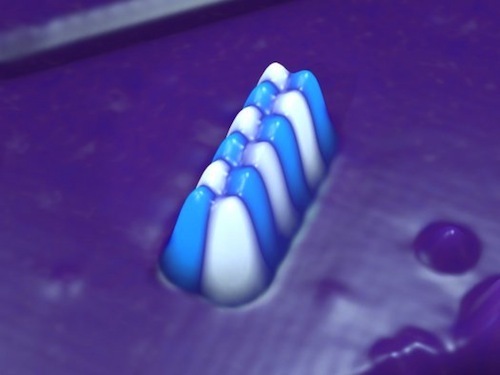 By beginning at the smallest unit of data storage, the atom, scientists demonstrated magnetic storage that is at least 100 times denser than today’s hard disk drives and solid-state memory chips. Future applications of nanostructures built one atom at a time, and that apply an unconventional form of magnetism called antiferromagnetism, could allow people and businesses to store 100 times more information in the same space.